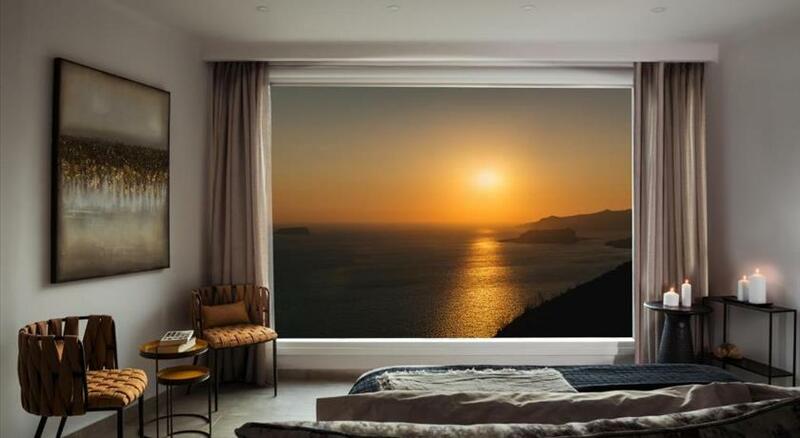 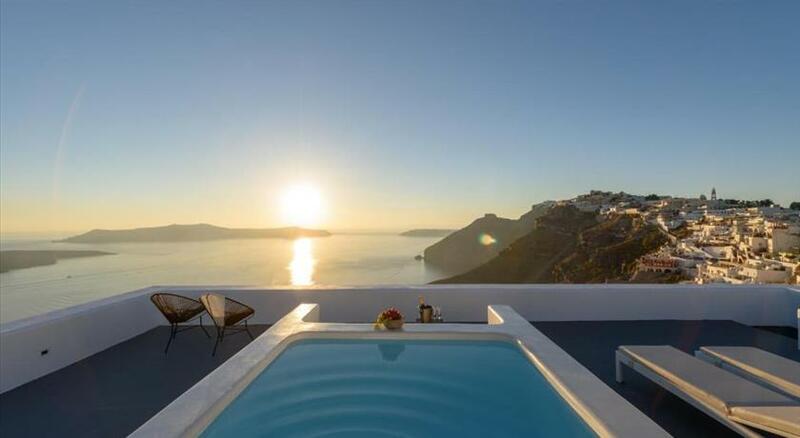 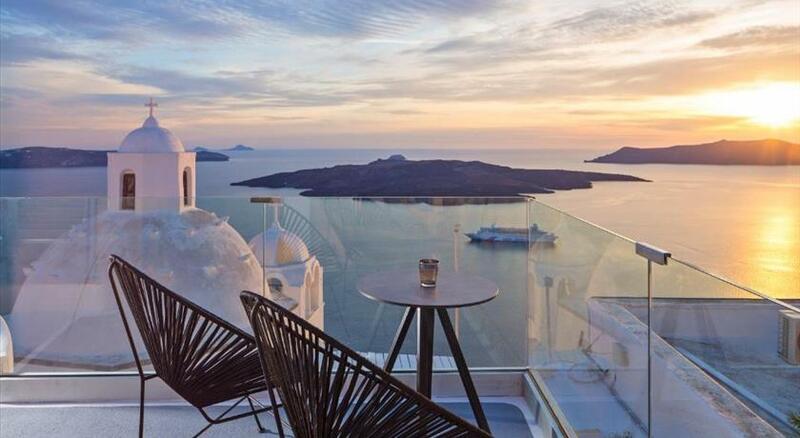 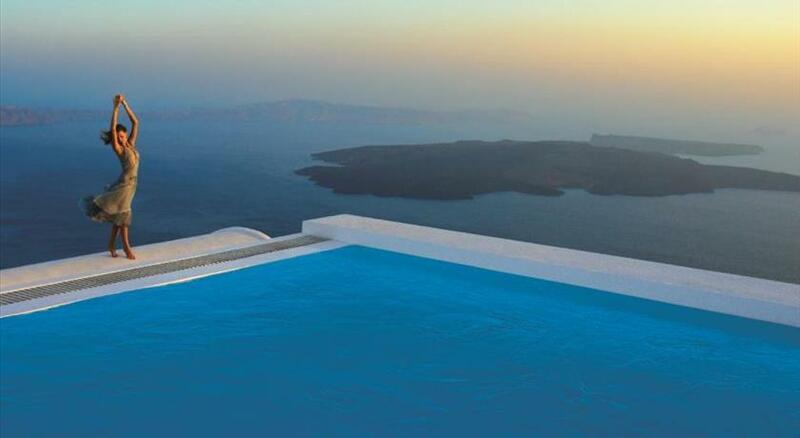 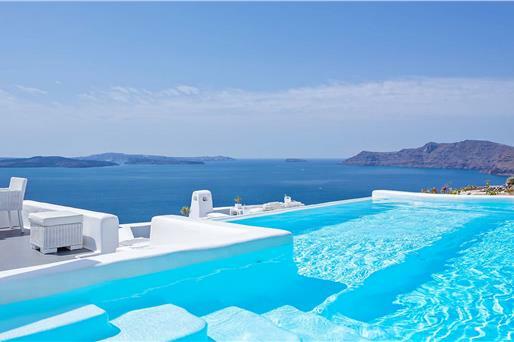 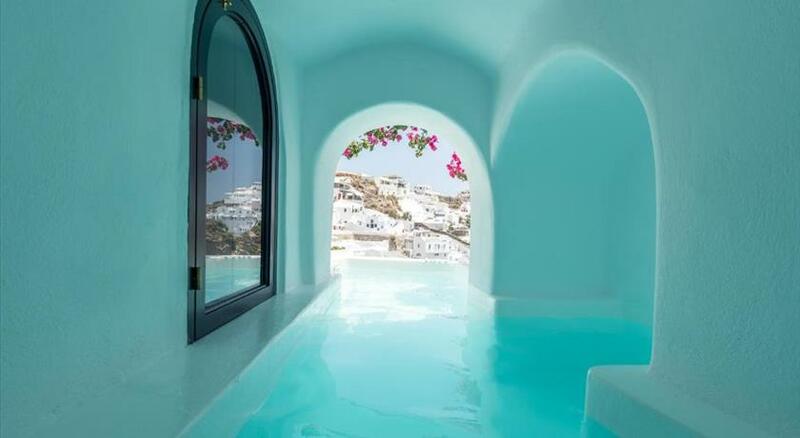 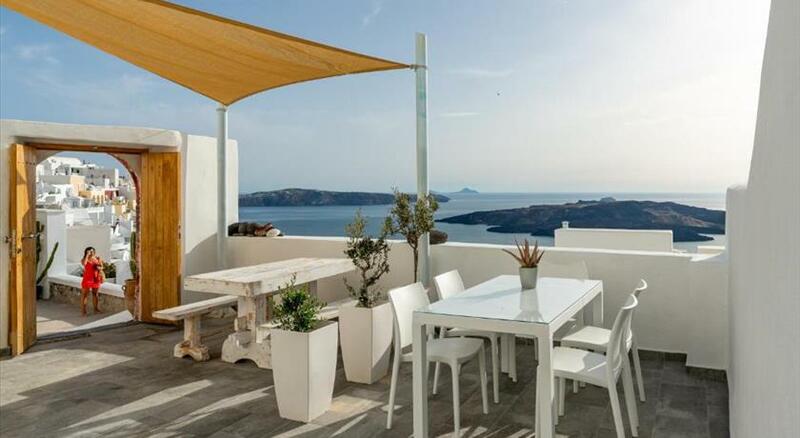 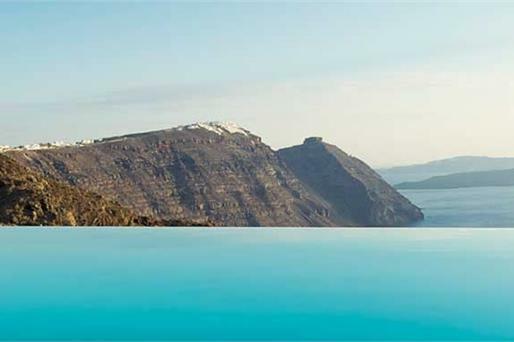 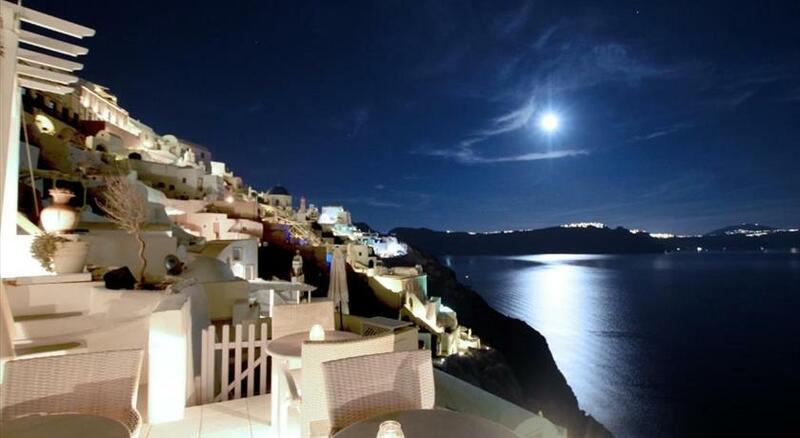 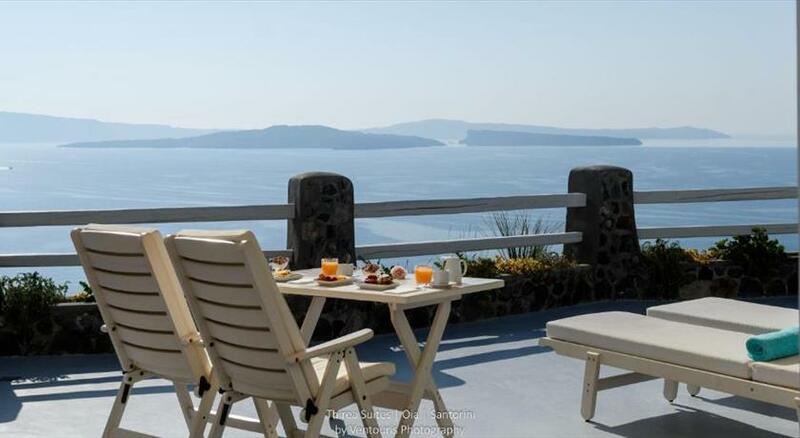 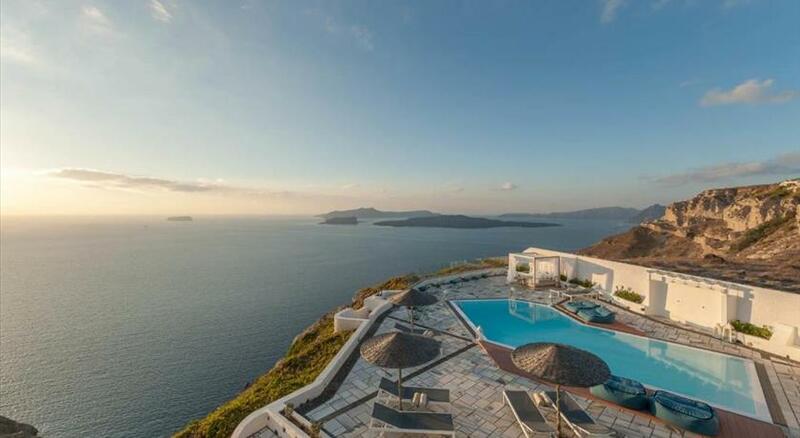 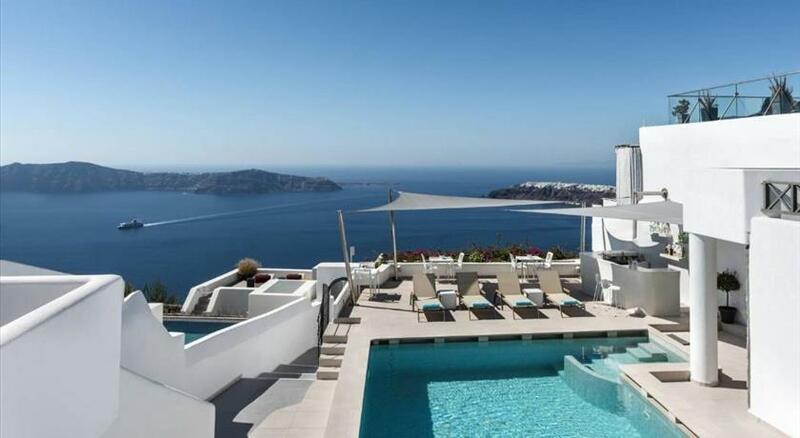 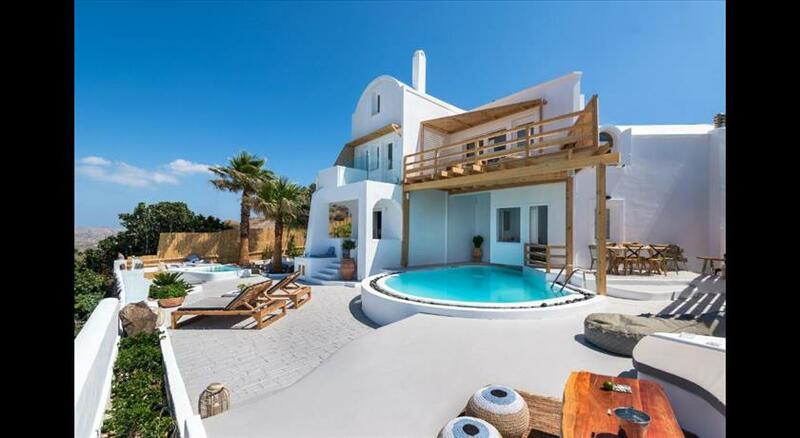 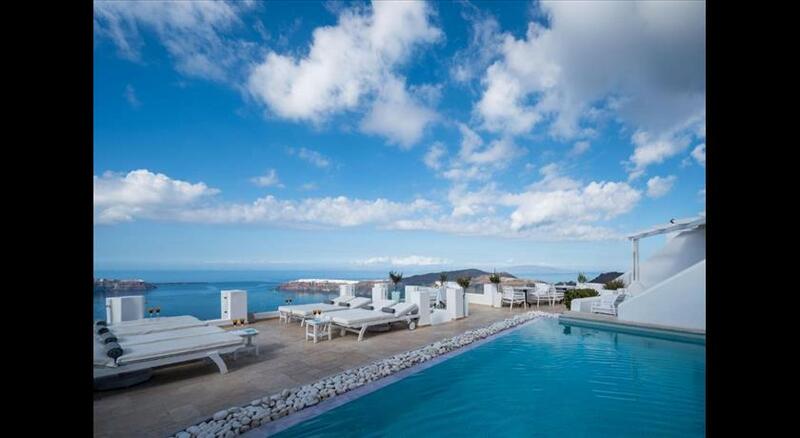 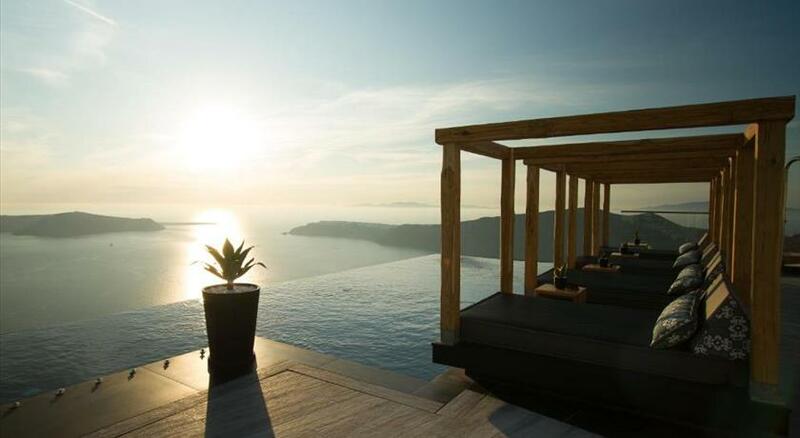 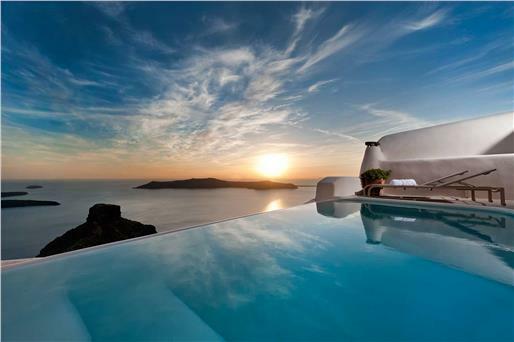 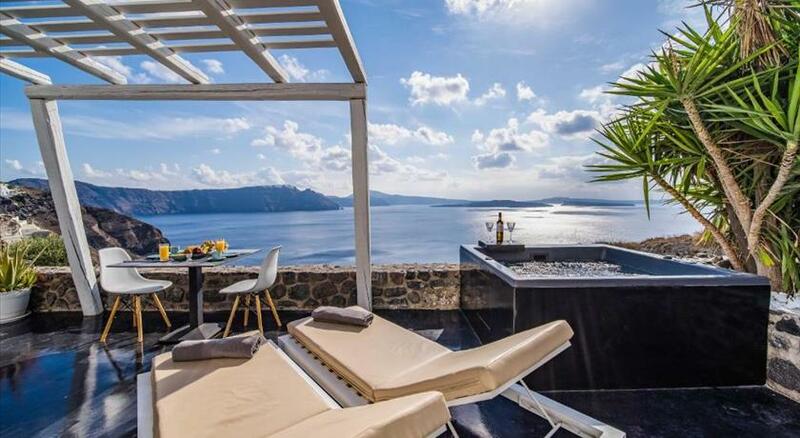 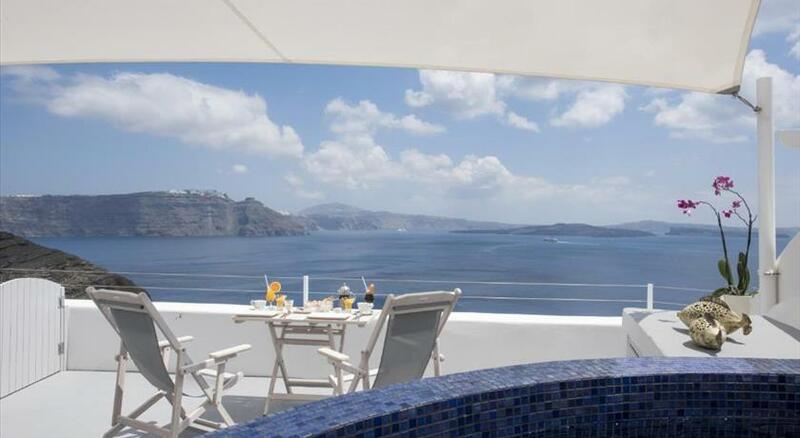 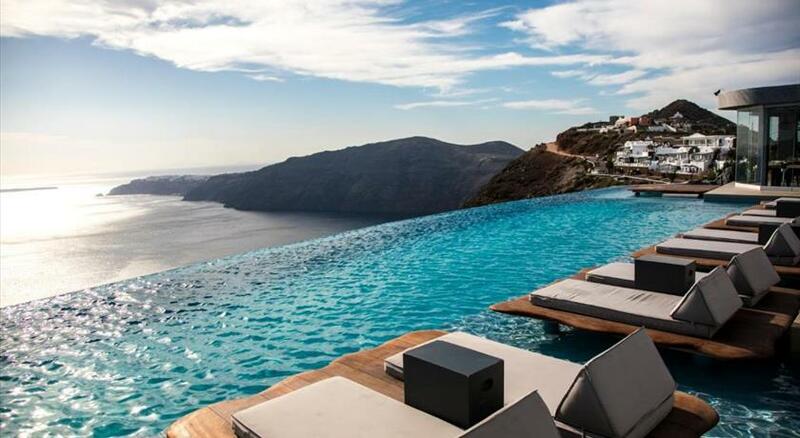 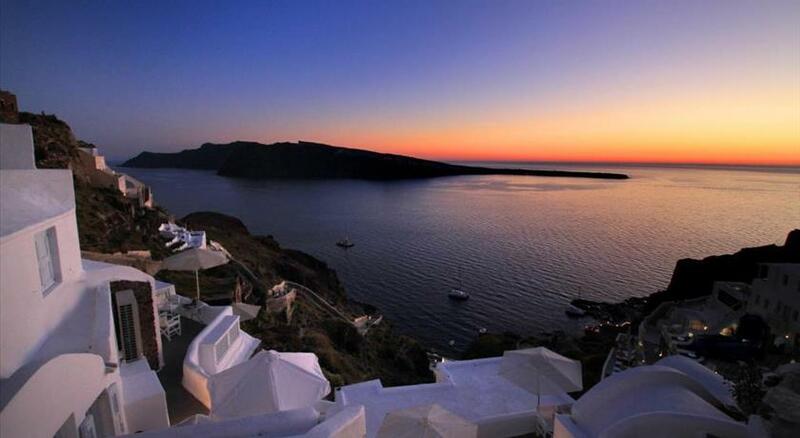 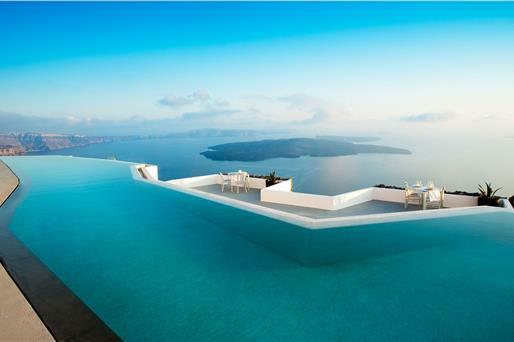 If you are looking for supreme accommodation in Santorini, why don’t you pamper yourself with a stay in a suite? 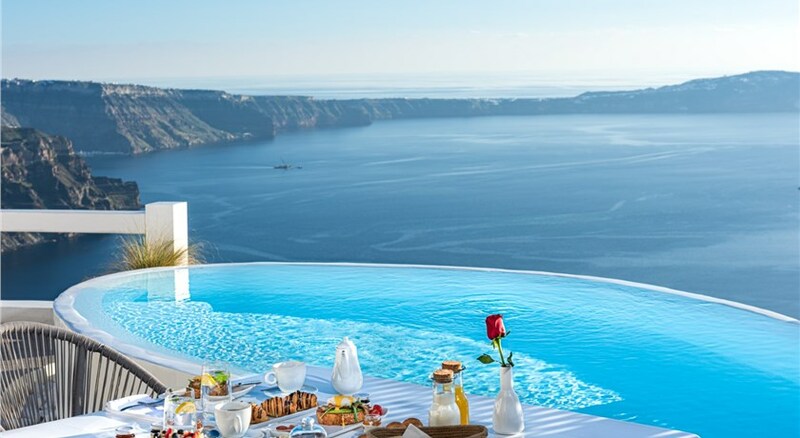 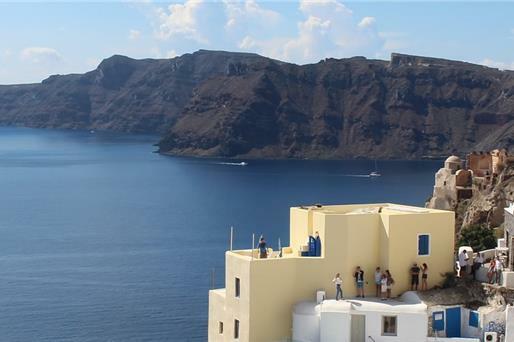 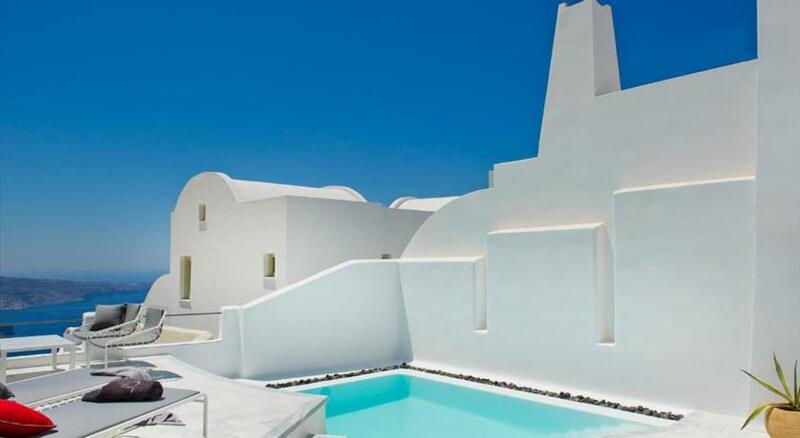 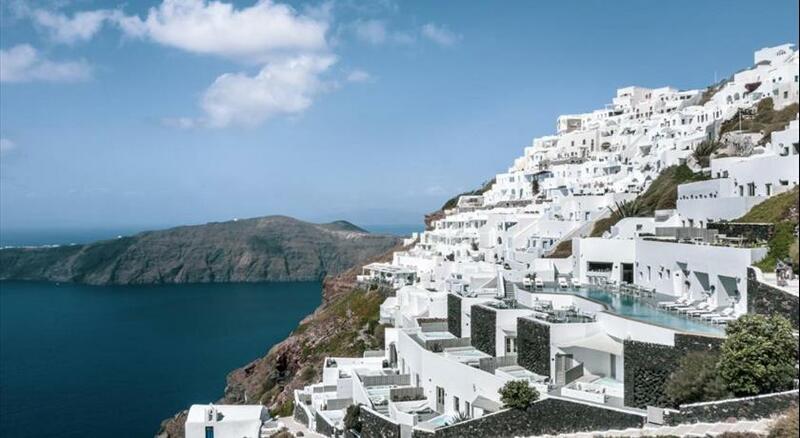 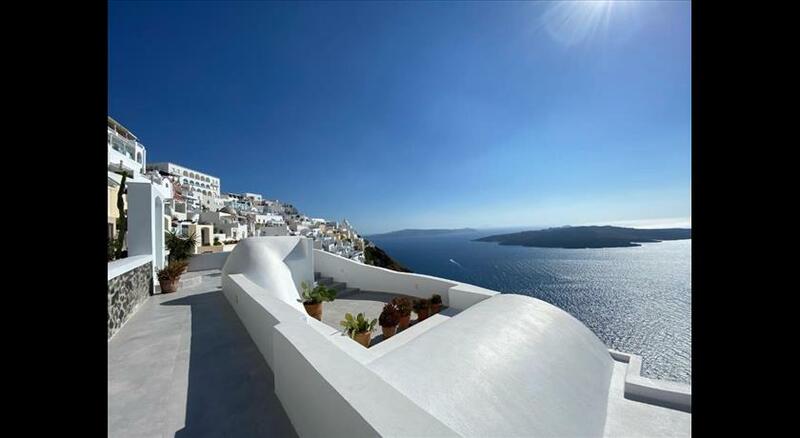 Santorini suites, where the service goes above and beyond, lavishly offer luxury and an extensive list of high-quality amenities. 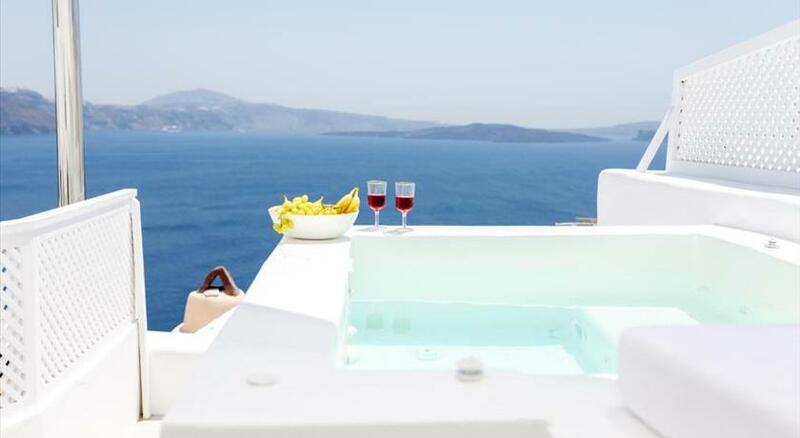 Above all, suites constitute the best option for honeymoons and romantic retreats as they are tailor-made for couples. 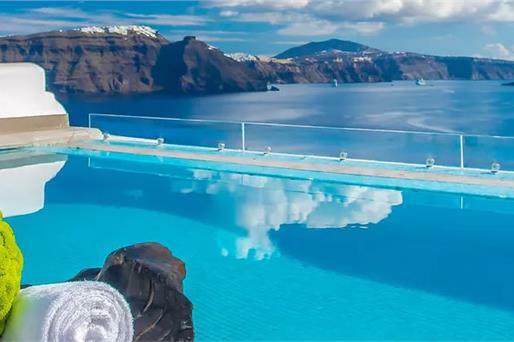 Immerse yourself in the absolute relaxation and tranquility they provide, in privileged locations where the stunning vistas will take your breath away.